Post "Leaping the Barriers to Getting Your eBook to Market"
8 free video tutorials showing you how to create eBooks, using Sigil eBook Editor, that work with online distributors, popular eBook readers and your customers! Author Stephen Outram shows you the process he developed to successfully convert all 7 of his print books into eBooks, using a free open-source software—Sigil eBook Editor. The files you produce with these tutorials can be uploaded to all major online distributors, and pass their validation tests! 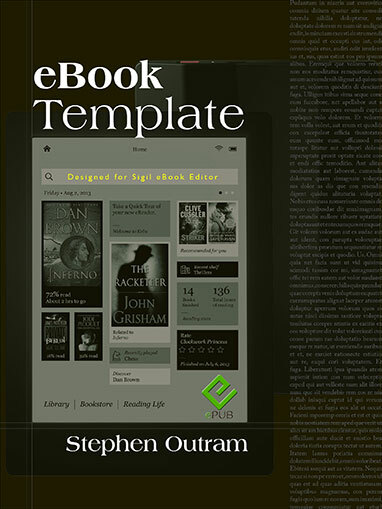 In addition to this series of 8 Free Tutorials, Stephen has made available the eBook Template he created, which facilitates creating new eBooks with ease.